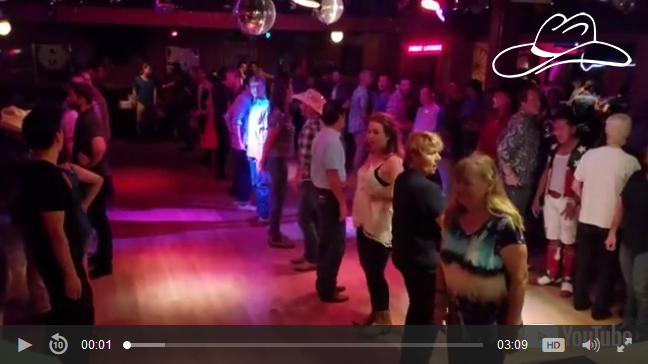 If you have ever scoured the internet trying to find instructional videos or step sheets for line dances, you are going to love Line Dancin.net!! Anybody that has ever spent hours searching for line dance videos will tell you that it can be difficult. Unfortunately, there is almost always more than one version of each line dance and finding the version that's danced in your favorite country bar can be very hard. Our website is dedicated to the versions you will find being danced in country bars local to Southern California. We have classic line dances and the latest ones too! Check out our library of videos and step sheets.